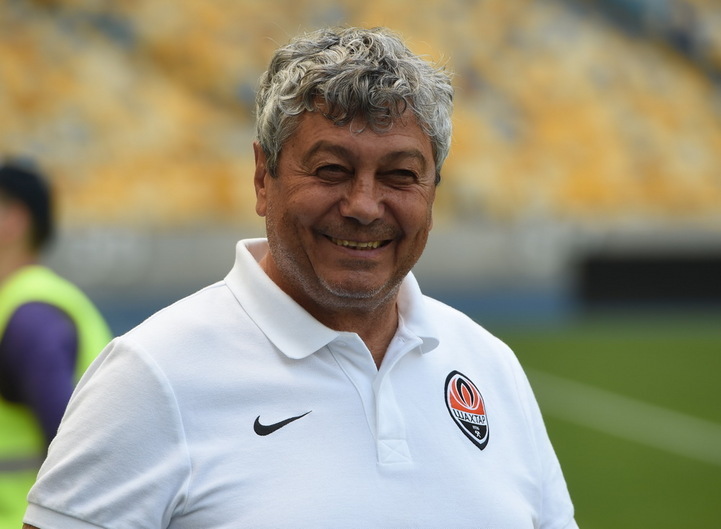 On 3 June, NSC Olimpiyskyi, Kyiv, hosted Shakhtar’s open training session ahead of our team’s upcoming game versus Dynamo Kyiv in the Ukrainian Cup final. Media representatives had an opportunity to watch the Pitmen’s preparation for the match. We bring you traditional photo and video reports with highlights of the session.